← WIP: Drum Roll, Please! I’m so close to done with this project that I can taste it! I have two more rows of plain knitting, followed by the bind-off row. Then, I have to weave in all the scraggly ends and block the sucker. I’m hoping with a little luck to finish at least the knitting part this evening. I just have this itch to get the whole thing over and done with. It’s a mixture of excitement and anxiety now, as I hope I did enough right that this mess will look beautiful when I’m all done. The same emotion is what prompted me to finish reading Mockingjay last night. It was pretty good; all the books were pretty good. I look forward to the movie adaptations of the final two books, mostly to see who will play Finick. The only problem with finish a knitting project and/or a book (especially a series) is figuring out what to do next. I have shelves brimming with books, more than enough to choose from. I haven’t even read half the books I own, and yet, I have no idea what book to start on next. I don’t even really know what I feel up to reading, just that I do feel like reading. Same goes for the knitting. I have more than enough projects to work on, but no desire to work on any of them. I want something new and fun. Preferably something bright and vibrant. Not anything too easy, but nothing so complicated that I want to quit after a few rounds. I can’t wait to see how it turns out. I’ll bet it’s gorgeous! You’ve summed up my feelings perfectly when it comes to starting a new book after a series or knitting a new project after a big one is over or even watching a new series on TV (I didn’t know what to watch after going through all the “Downton Abbey” episodes on PBS online). 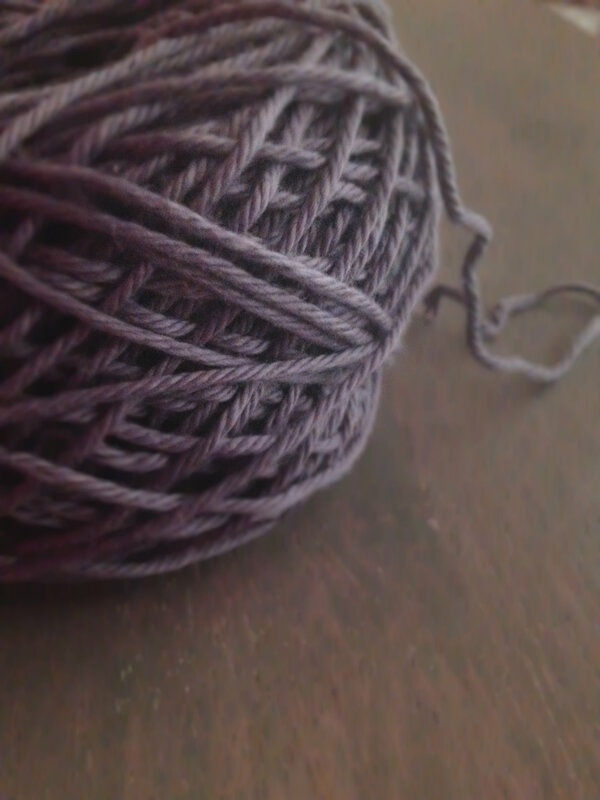 It’s kind of a weird, lost feeling — especially if it was the only project I had going on the needles at the time. Can’t wait to see what project you pick next. I know how you feel, I’ve very antsy lately, I don’t know if yours is only project related, but it’s kind of unsettling. In terms of books, I usually make lists of friends recommendations and go from there, it motivates me to read because after I finish I can talk with the friend about the book. I say take a recommendation, read the book, and then grab coffee with the recommender when you’re done. Mini book club time. And, no, it’s not just project-related. I feel like I’m slowly pulling out of the antsy feeling, but it stuck around for well over a month or two. I think (I hope) finishing this project and a few of my work projects will help me relax a bit.